Welcome to the Social Security and Disability attorney and lawyer group of SmartGuy.com, Feel free to interact with other professionals from across the world. You can find professionals, find deals on services, find professionals who might barter, or simple post questions, comments, or suggestions. Social security attorneys or disability lawyers can greatly increase your chances of receiving disability benefits. 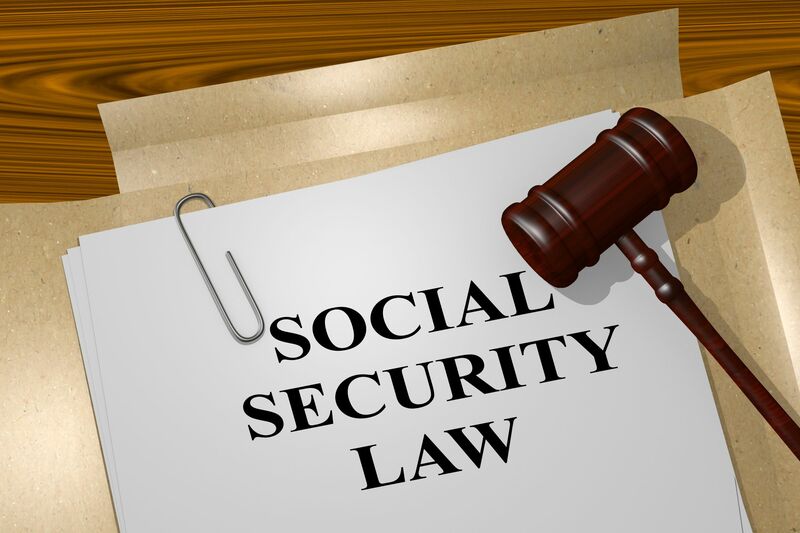 Whether you are applying for the first time or appealing a previous denial, a Social Security Disability lawyer can be valuable resource to have on your side.